Established in 1979, Cheatham Hill Memorial Park is located on 40 acres of rolling hills in Marietta, Georgia, adjacent to Kennesaw Mountain National Battlefield Park. In 2011, a funeral home was built onsite at this historic cemetery. Now locally owned and operated, we offer more memorial options than anyone else in Northern Georgia. Our cemetery is also designated as a Perpetual Care. Every life is unique and the way we choose to remember our loved one should be as special as the life it represents. 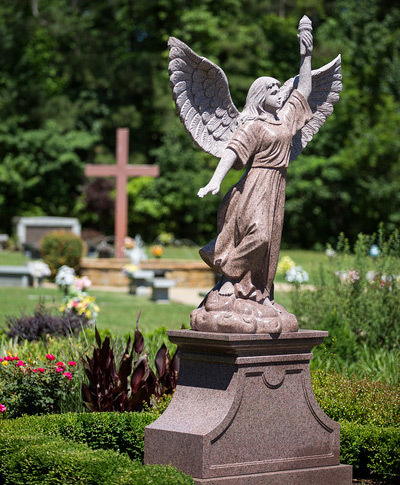 Our PrePlanning Specialists can help explain and show examples of the many innovative options available in our beautifully landscaped cemetery. 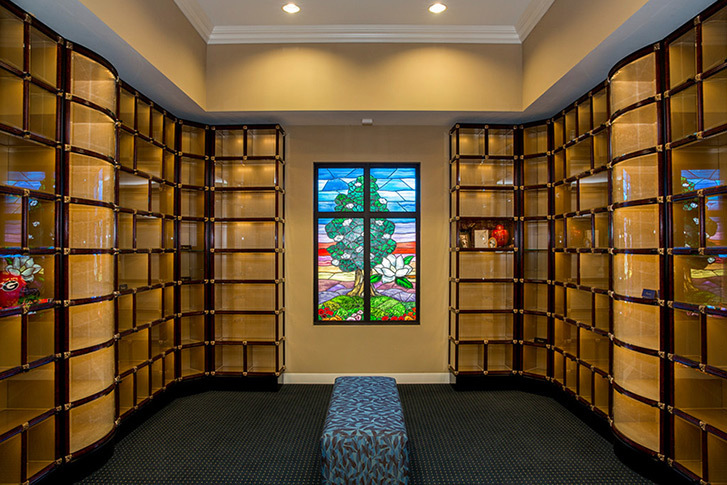 Call our Preplanning Specialists at (770) 424-1111 to arrange a tour of our grounds and facilities and receive a free Planning Guide. Payment plans are available.